AUTHOR: KYLE HILL, JACK MARTIN & ASSOCIATES. 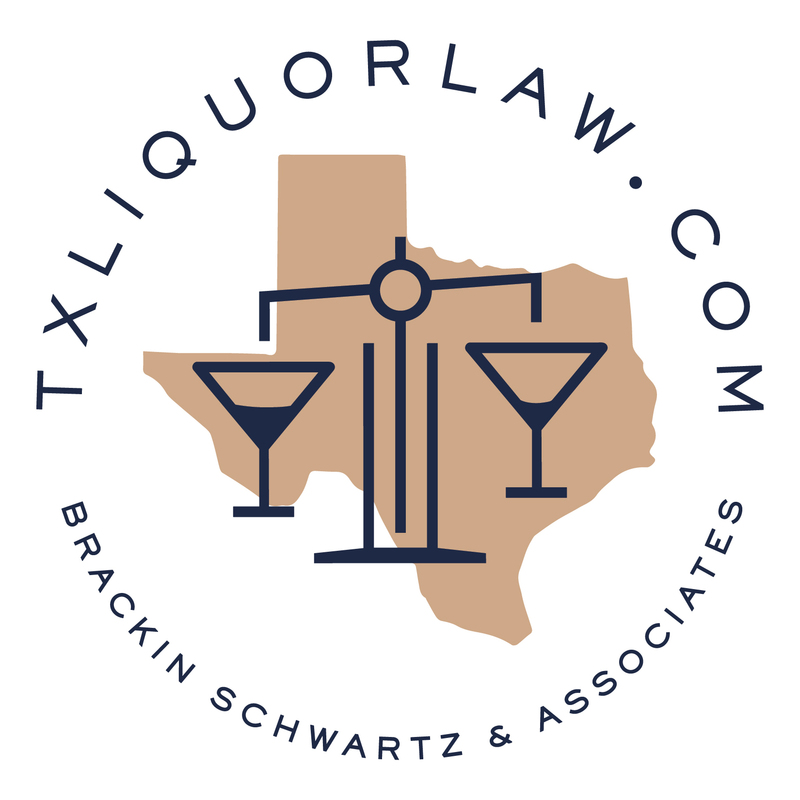 The Texas Alcoholic Beverage Code has long required retail license and permit holders (collectively, “permittees”) to report breaches of the peace occurring on their licensed premises. However, until recently, the Texas Alcoholic Beverage Commission (“TABC”) had not adopted a rule to clarify what incidents gave rise to a reportable breach of the peace or when and how they should be reported. TABC Rule §35.32, which became effective August 2011, established standards for reportable incidents and procedures for reporting them. destroying the permittee’s property, if the incident is reported by the permittee or licensee to a law enforcement agency. interferes with, interrupts, or intrudes upon the operation or management of the licensed premises. A shooting, stabbing or murder, or an incident involving serious bodily injury, on the licensed premises is always a “disturbance,” and, therefore, always a reportable breach of the peace. Any breach of the peace on a licensed premises involving a shooting, stabbing or murder, or an incident involving serious bodily injury, must be reported not later than 24 hours from the time of the incident. Otherwise, breaches should be reported as soon as possible, but not later than five calendar days after the incident. Failure to promptly report a breach of the peace to TABC could result in a fine or suspension for the first two (2) violations and fine, suspension, or cancellation for the third. The TABC Breach of the Peace Report can be completed and filed on-line at https://www.tabc.state.tx.us/BreachOfPeace. Word and Adobe PDF versions of the Breach of the Peace Report form can also download at http://www.tabc.state.tx.us/laws/breach_of_peace.asp. The completed forms can be filed (i) in person at any local TABC field office, (ii) by fax to the TABC local office, or (iii) by e-mailing the form to [email protected]. Given the complexities involved with the new rule,it’s advisable for permittees to incorporate information on the standards for reportable incidents and procedures for reporting them in their internal alcoholic beverage policies and procedures. This should help make managers aware of a permittee’s reporting responsibility and encourage employees to immediately notify management of any potential breach of the peace incidents occurring on the licensed premises.